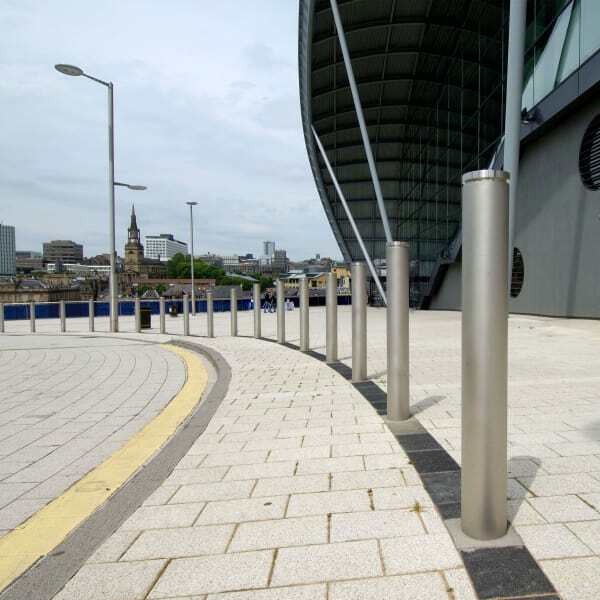 The GEO Bollard is a highly customisable option for the public realm and perfect for any project requiring high design and exceptional build quality to enhance an urban environment. 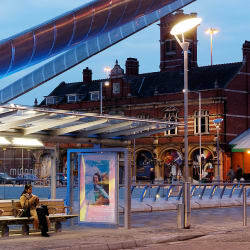 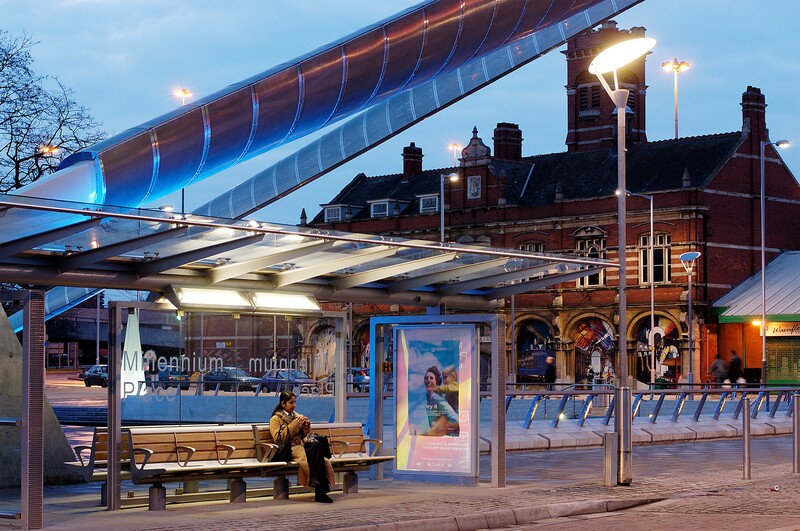 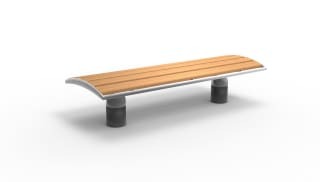 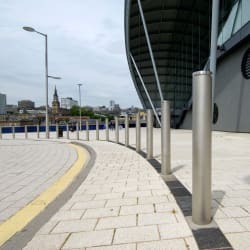 Designed by Lifschutz Davidson Sandilands, it features the distinctive ‘shadow gap’ design that runs through the rest of the GEO range, enabling easy co-ordination and uniformity to minimise street clutter. 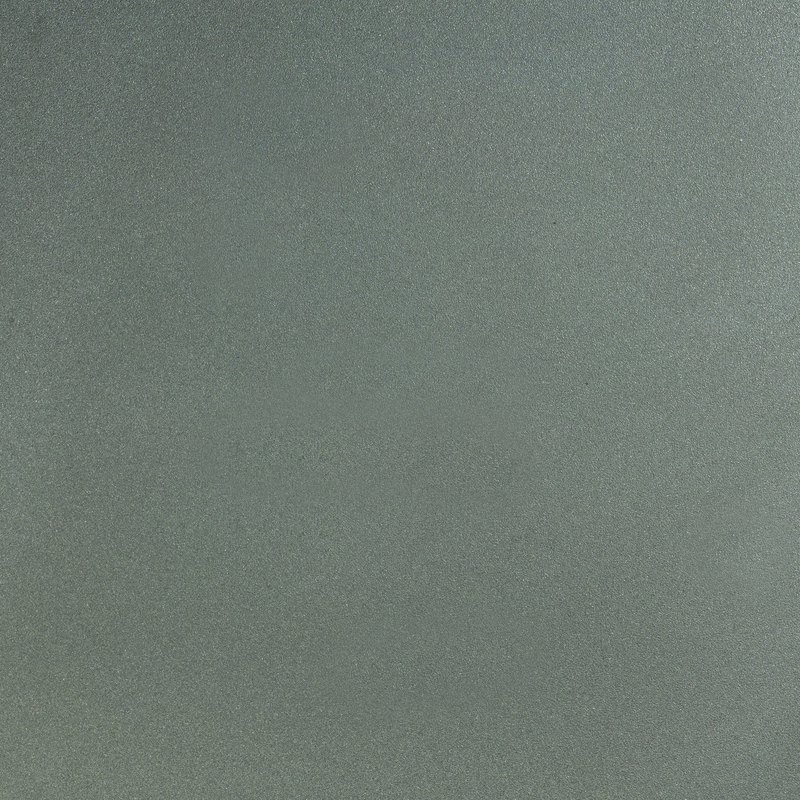 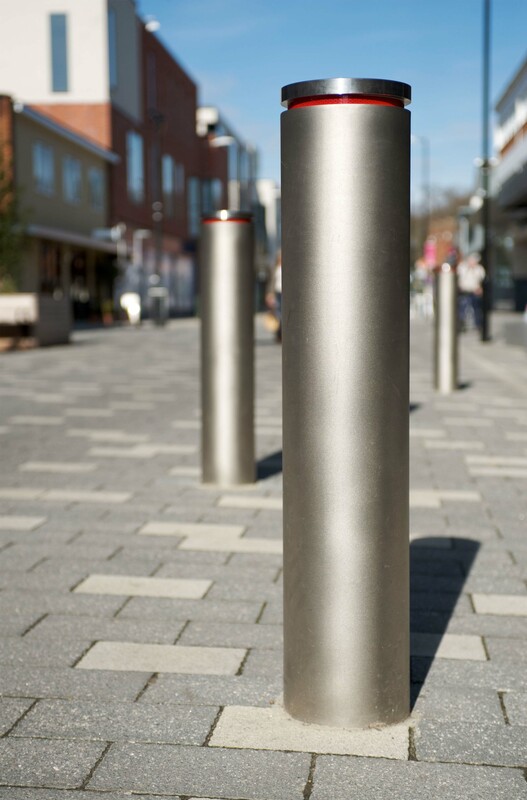 This design detail can also house varying options such as reflective strips or lighting solutions. 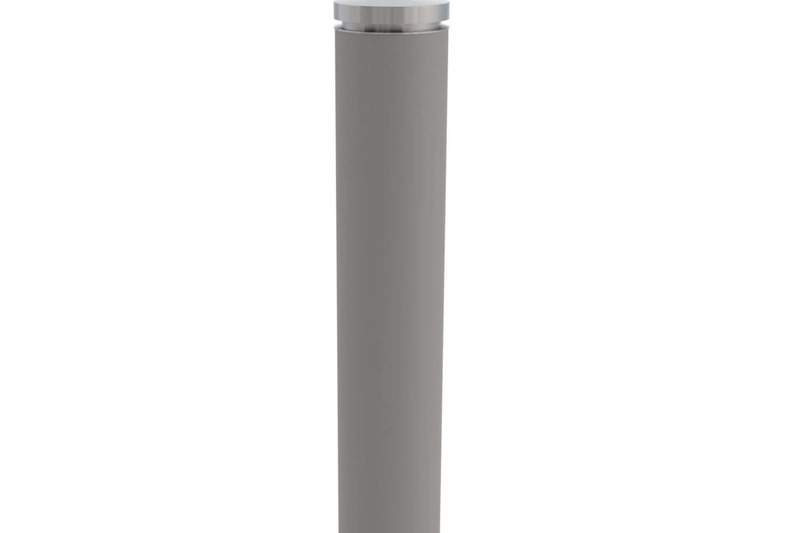 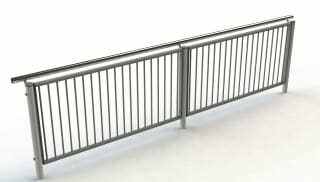 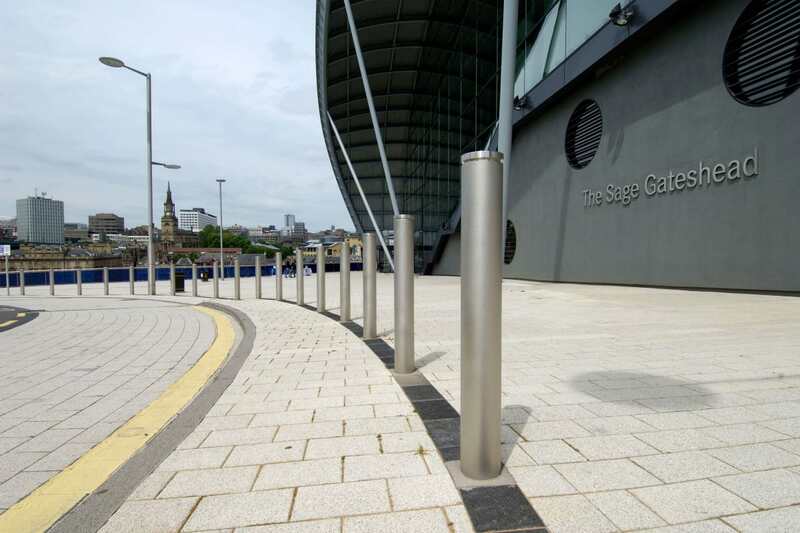 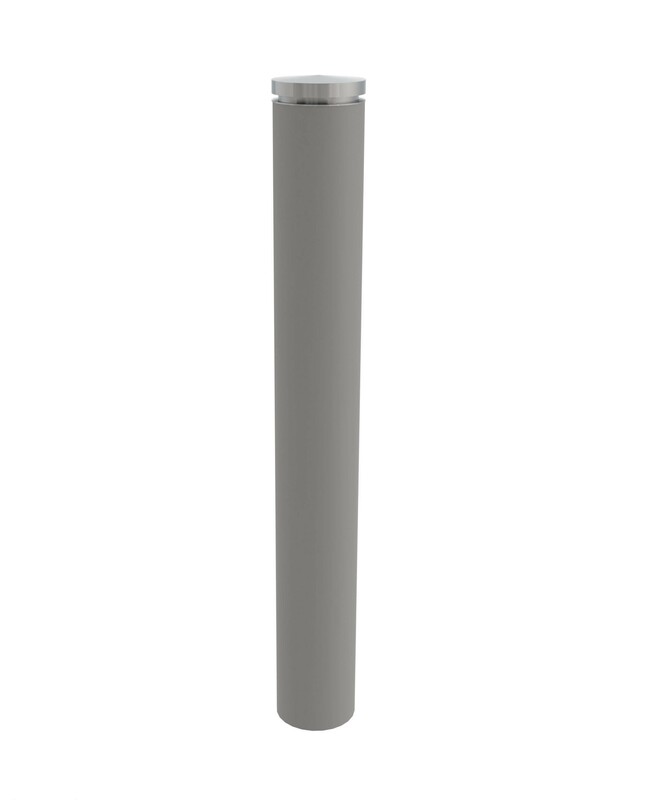 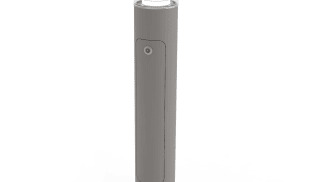 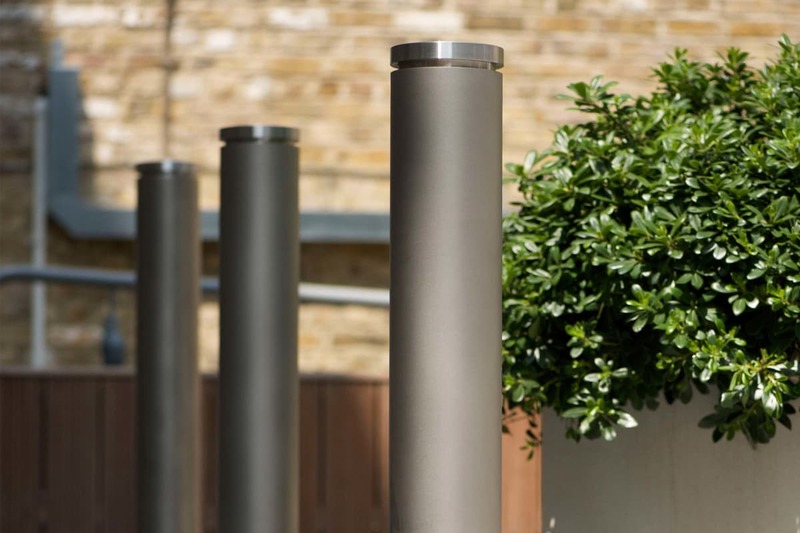 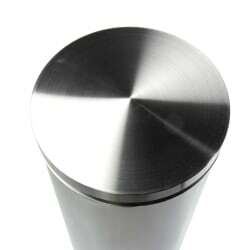 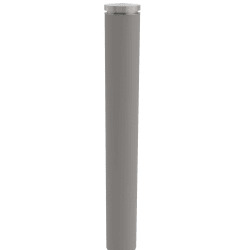 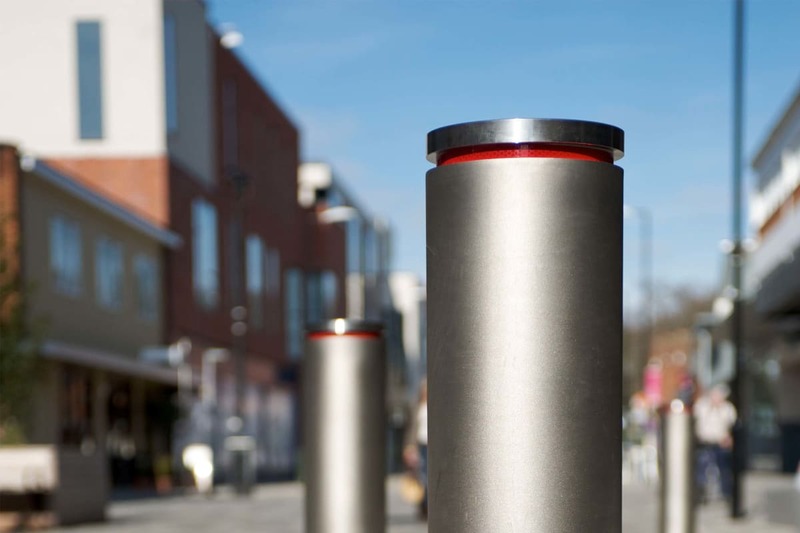 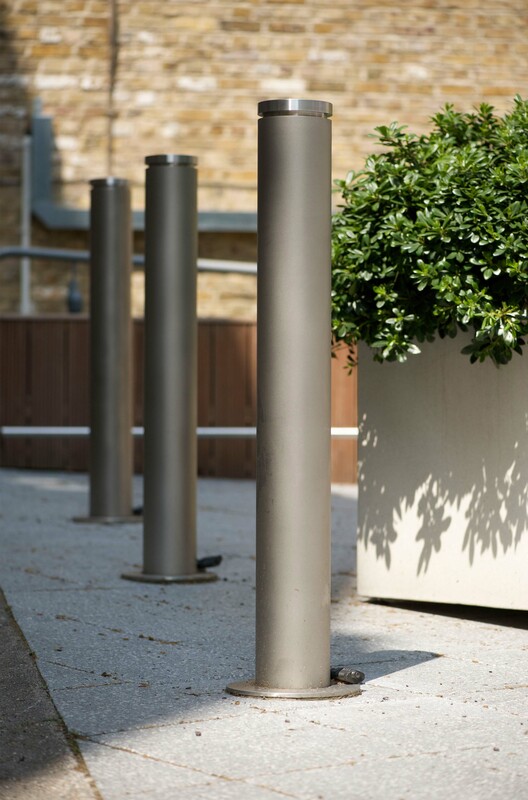 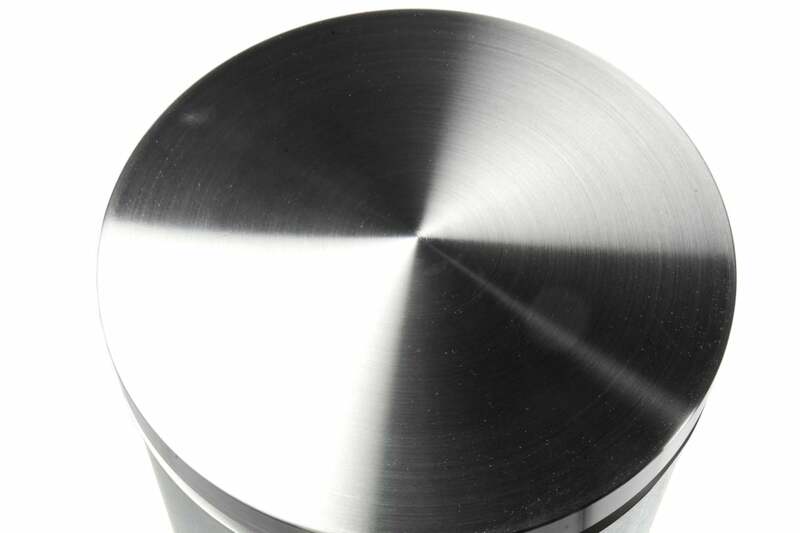 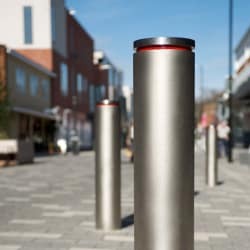 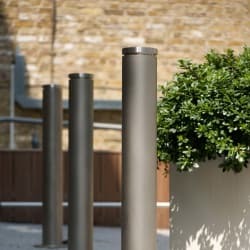 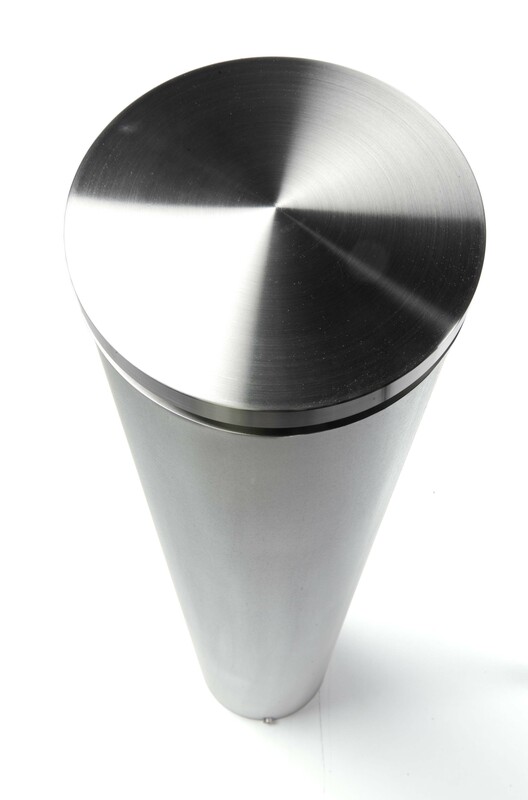 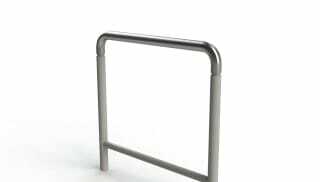 Manufactured with a 316 stainless steel bead blasted body and machined cap for a robust yet attractive aesthetic, the GEO Bollard is available in an array of fixing types, diameters, finishes and even PAS68 anti-terrorist options to provide an almost infinite level of customisation for your project. 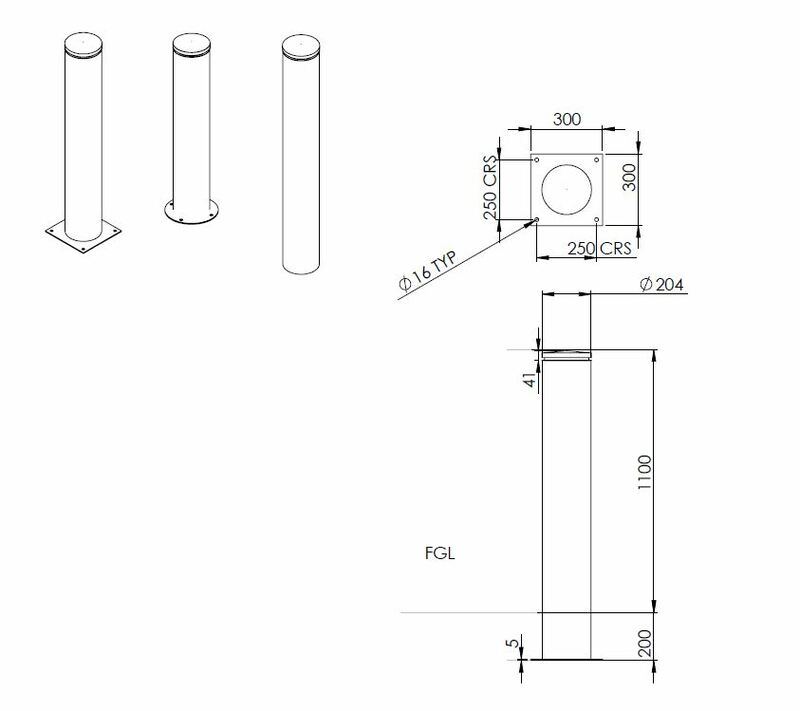 Available in buried flange, buried root, surface fixed or lift-out variants, recessed and surface folding options are available to special order.